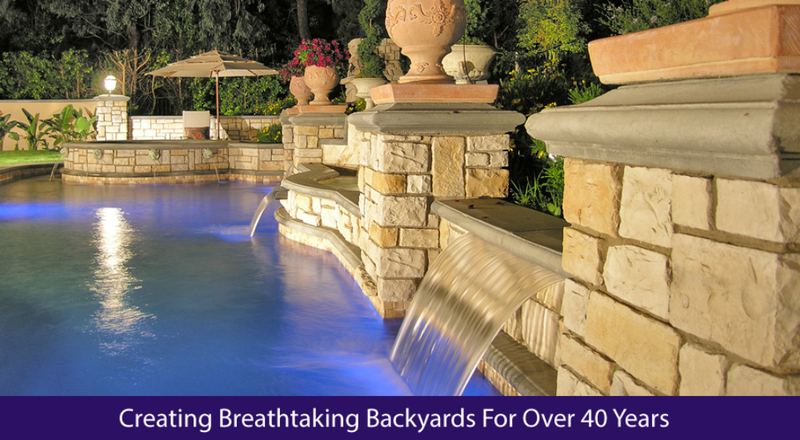 Swimming pool is counted as an exotic accessory that homeowners attach to their homes. Apart from being the marvelous source of physical fitness, swimming pool is also reckoned as the means of mental relaxation and family entertainment. When you decide finally to install a pool in the backyard of your home, the first thing you look for is a pool builder. 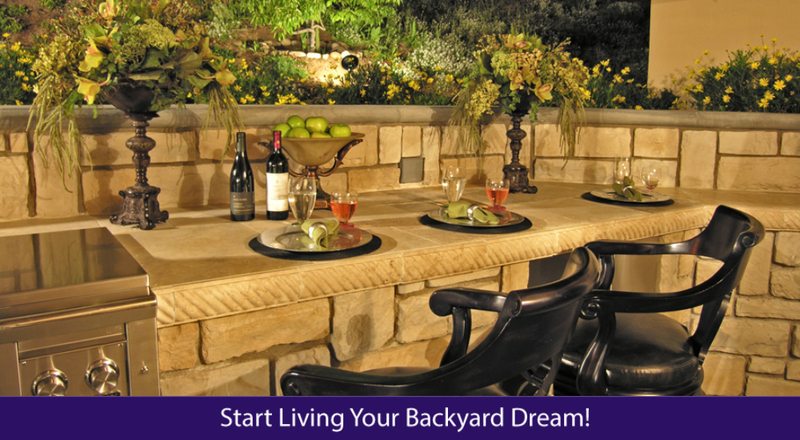 Being a resident of Simi Valley, California ideally you do not have any dearth of pool builder in Simi Valley. 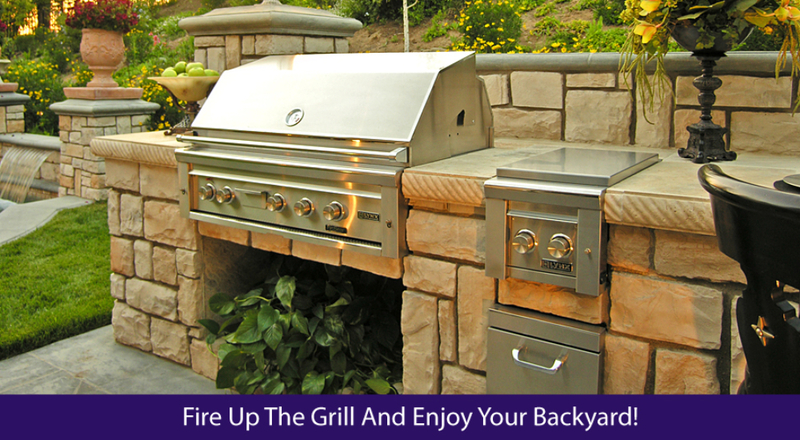 But being a conscious homeowner you must look for something which is the best among the group. 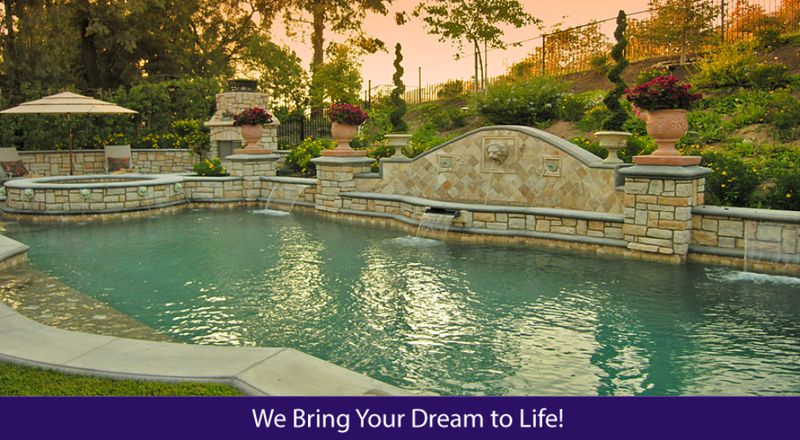 Before finally choosing a pool builder in Simi Valley you must think upon certain things which a pool builder must possess and offer. The first thing which you must verify with the pool builder in Simi Valley is whether it is licensed to work as a pool builder in the region or not. The second thing is quality that can be determined through several channels. You can check with the pool builder that if its work has been appreciated by any authorized institution or not by providing certain certification. Also following the testimonials of clients is considered a good means of getting things clear about the quality a particular pool builder offered to its clients. Another way of reaching close to the quality of a pool builder is asking any of friend, relative or known individual who can approve the quality of the pool builder. After establishing the quality and standard of the pool builder, you need to get assured about the technology, professionals and resources used by the pool builder. Also you should make sure that what provisions the builder adopts to ensure the proper cleaning and maintenance of the pool. 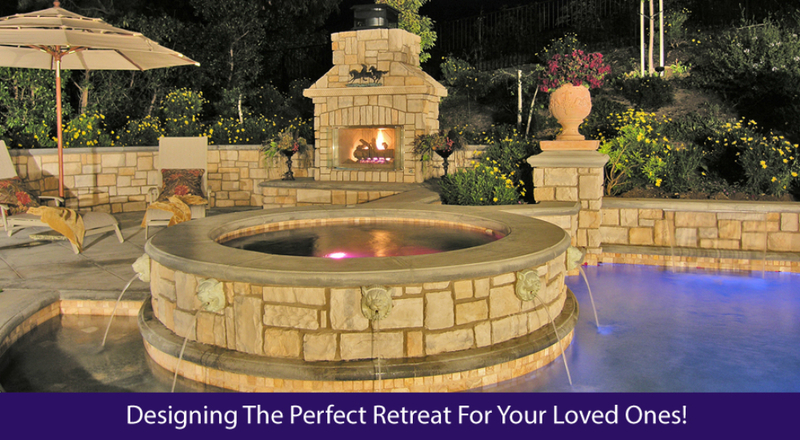 Nowadays, finding a quality pool builder in Simi Valley has become lot easier with the advent of online information services enabled through the Internet. 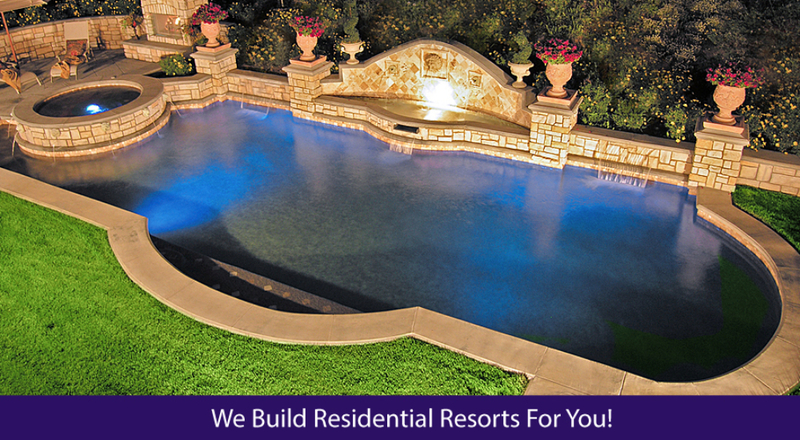 All good and reputed pool builders maintain their online presence with all detail of their service and products. For those who do not know anything other than the supreme quality at affordable price Allstate Pools and Spas is the best option. 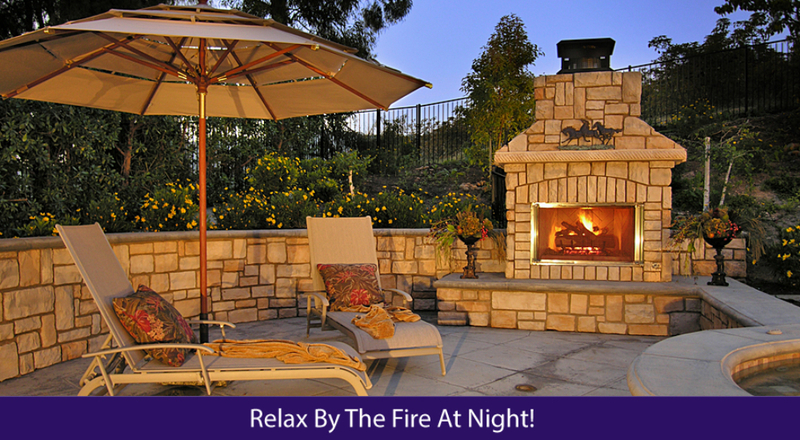 Very few pool builders in Simi Valley can match the standard benchmark which we set in our pool building projects. Our erudite projects managers well supported by skilled technicians simply bring the best for you. Our promises and quality commitments are not hollow rather supported by concrete and substantial facts. Top rating agency BBB has rated Allstate Pools and Spas as A+ pool building company that once again reaffirms our quality deliverables and top-notch customer service.